My sweetheart’s new hobby is mixing drinks! I feel pretty lucky, I have had awesome strawberry daiquiris lately! I feel spoiled! Have a wonderful Sunday! 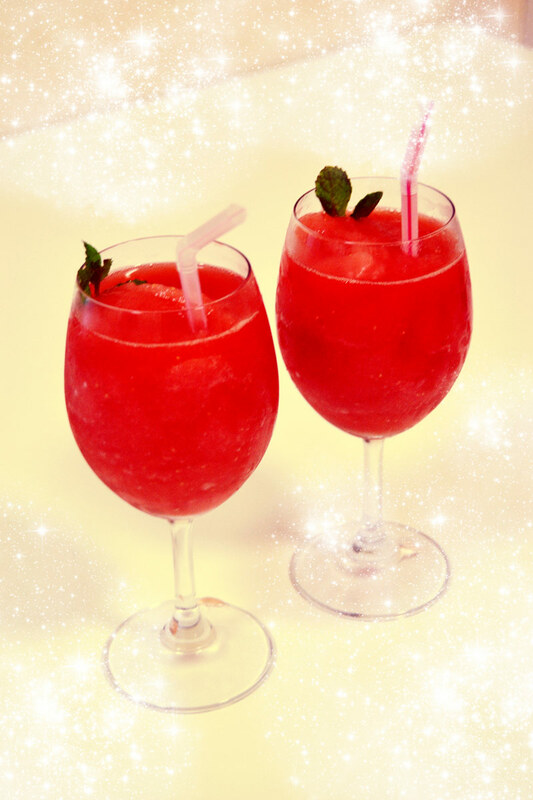 i loveeeeee strawberry daiquiris – super jealous! They are not that hard to make if you have a blender! I was surprised!